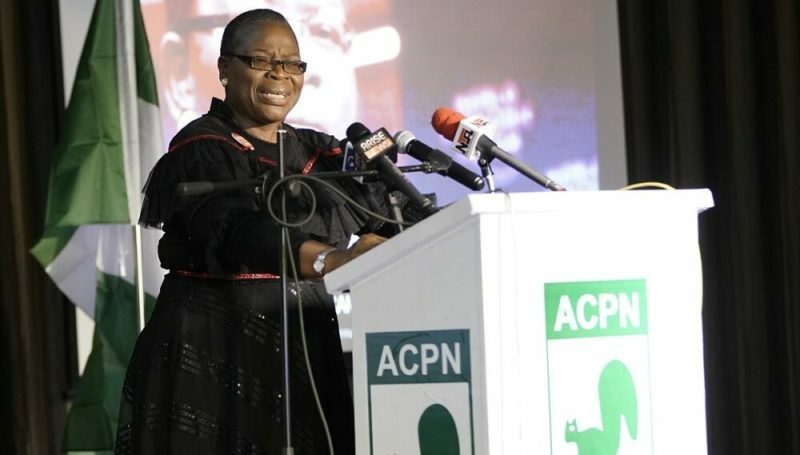 The presidential candidate of the Allied Congress Party of Nigeria (ACPN), Oby Ezekwesili, has satirized the proposed economic policies of her two major opponents in the 2019 presidential election. Ezekwesili, while unveiling her manifesto, cautioned Nigerians to be wary of false promises intended to get their votes. “PDP is making promises that are not economically sensible. I looked at what the PDP candidate is promising, and I realise that most of what he is promising doesn’t make any economic sense. So please do not be deceived,” she said. 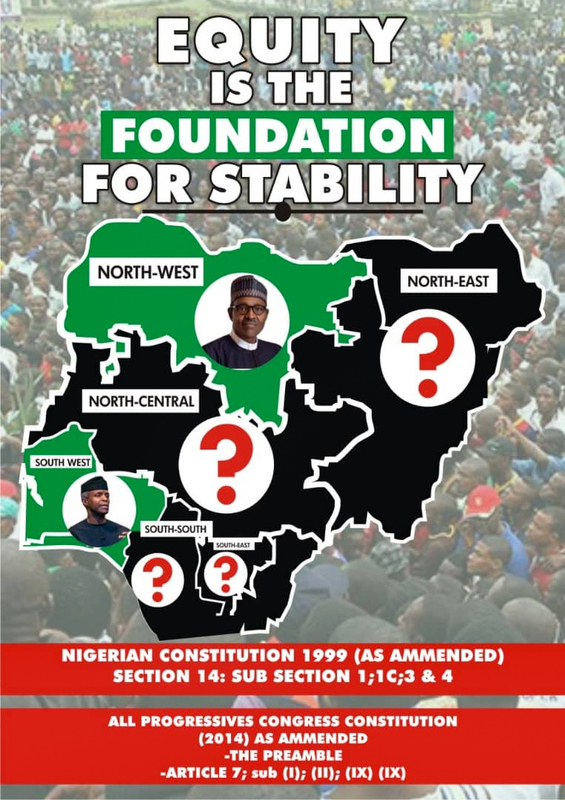 The ACPN presidential candidate listed areas that would be given priority if she emerges President of Nigeria. Among the areas were education, security, economy, health, and poverty reduction. On education and security, she said, “We want to make sure that human capital is the new economy and that education is the new oil. If we are going to achieve that, we must keep our people alive. This means that everything that has to do with their security will matter to us. Ezekwesili, who is a world rated administrator, promised to increase the current 52-year life expectancy in the country to equal Singapore’s 85 years life expectancy. “To achieve this, we have to improve people’s health condition and human security. In a way, everything that we will do to improve business opportunities for everyone, where we were targeting higher productivity and competitiveness of the Nigerian economy, will lead to improved income level for Nigerians. “When you have better income level, you will be able to afford basic things of life. We will focus on improving our health system. Our health system today discriminates between wealthy and poor. 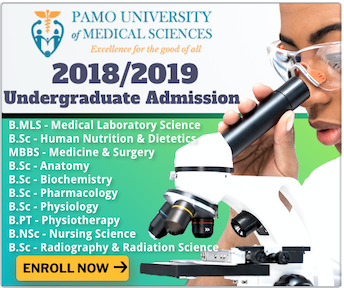 “The poor do not have access to quality healthcare. Our ACPN manifesto focuses on universalising access to national health insurance scheme for Nigerians, and we are emphasising on improving maternal and child-related issues to ensure that we are not above Africa average in infant, child and maternal mortality. That will go towards improving life expectancy,” she added.